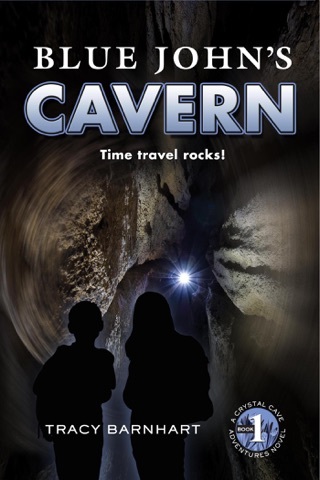 Determined to find the perfect Black Opal, Emma and Brody with the help of Mr. M's granddaughter Max, travel to Lightning Ridge, Australia in 1925. 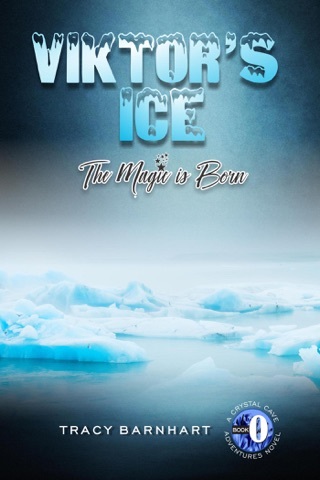 As they navigate a herd of stampeding kangaroo, goat cart races, and flying boomerangs, the kids meet Rose, a young girl whose mysterious secret will rock their world forever. 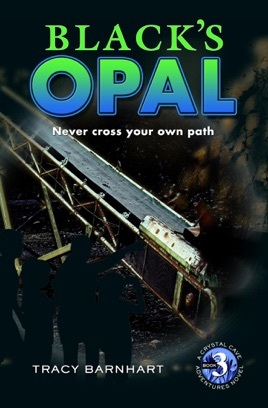 When their attempts to collect the perfect opal anger the locals, the kids flee and accidentally land over 2000 years in the future in South Carolina. 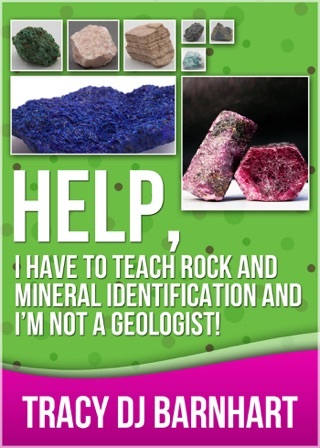 Can the kids figure out how to return to their own state and time? Will Rose's secret stop them from helping Mr. M? 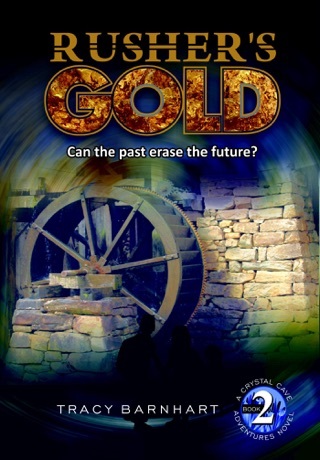 Will Max finally figure out who destroyed her Grandfather's prized rock and mineral collection and why? The answers are all inside but may leave you with a new mystery to solve. 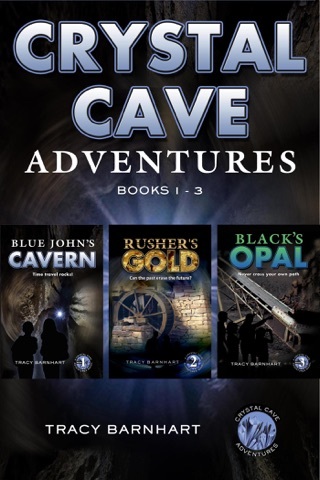 Black's Opal is the third book in the middle-grade adventure/sci-fi series Crystal Cave Adventures. If you like a little excitement thrown in with your science, then you'll love Tracy Barnhart's fast-paced and exciting series.